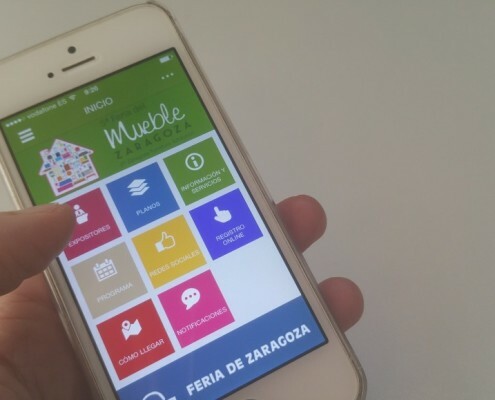 ABAMobile has developed an App for the Zaragoza’s furniture fair 2016, using the platform App for events. 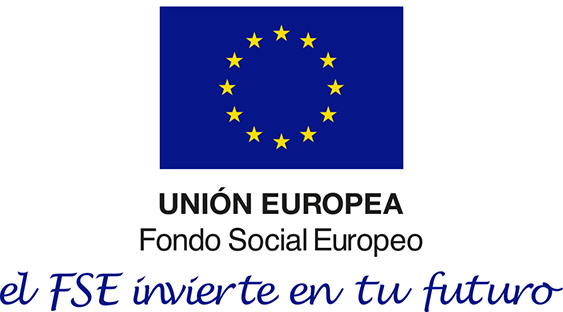 More than 45.000 professionals have gathered in this edition, from 20th to 23rd January 2016 in Zaragoza. Search and view all the information of the fair exhibitors. View locations inside maps of the fairground. 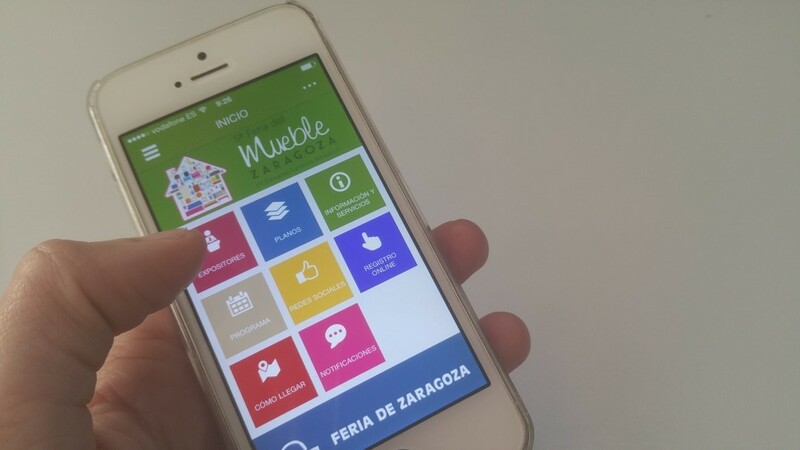 Access to all the usefull information and services to help you get the most out of the fair.